The NFL season is upon us ladies and gentlemen. With the birth of a new season come great expectations for our favorite teams. I for one have been filled with optimism for my beloved Chicago Bears every season since 1985. Inevitably those optimistic feelings lay in the very incapable hands of Jay Cutler for at least one more year. I have resigned myself to the fact that the Monsters of the Midway will not reach the pinnacle this year, but I will watch every game and root and critique as I would any season. That brings me to the topic of today’s writing session, Unrealistic Expectations! Every season there is a crop of new talent that graces the 120 x 53.3 gridiron, and inevitably there are a few that have the burden of making a big splash from day one. The enthusiasm is to be expected, but the idea that they will step in and flourish immediately is statistically inaccurate. If they are not great from the first snap, pitch or jump ball the media has headlines like this. 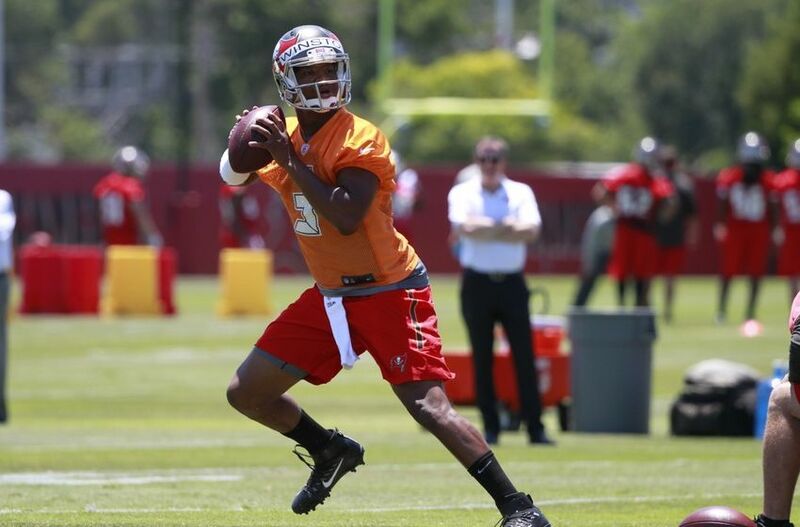 “Jameis still a work in progress after debut” No kidding! Why do media outlets and fans alike expect these guys to make a tremendous leap and be perfect right away? Long gone are the days of sitting behind the incumbent franchise quarterback and biding you time. Time, which is extremely valuable, time that is used getting reps and studying the playbook. Honing in on the nuances of the professional game. 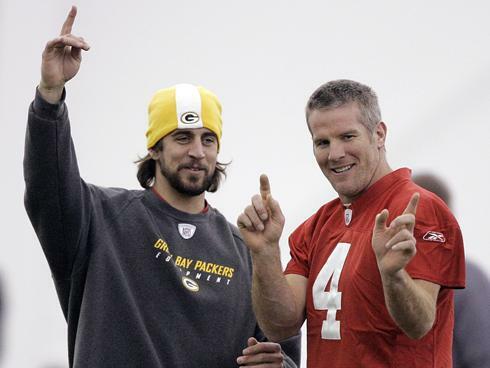 Remember Brett Favre and Aaron Rodgers? In 2005 Rodgers saw some time during the preseason and saw even less time during the regular season. Needless to say he struggled when he did take the field. This is to be expected. He was coming from the Pac 10 to the National Football League!! As great as some of the NCAA Conferences are, they pale in comparison to the National Football League. In college you play fewer games and the competition you face week in and week out is not the same as facing the best players in the world every week. The first three or four Saturdays during the college season you face lesser opponents to get your rhythm, a sort of preseason that actually counts. In Rodgers’ freshman season he started with #7 Kansas State then faced 4 unranked teams (Southern Miss, Colorado St, Utah and Illinois) Not exactly Minnesota, Detroit, Arizona and Chicago. While they were not the best NFL teams that season, they are still the best in the world at every position. College athletics are far more saturated that the professional ranks. There are some ninety-seven hundred college football players a year compared to sixteen hundred and ninety-six in the NFL. So, why would people expect someone from college, regardless of conference, accomplishments, awards etc. to come into the NFL and excel from day one? There are so many adjustments that have to be made. There are so many challenges ahead of them. It is slightly unfair to ask them to complete 70 percent of their passes or successfully lead their team on a 10 play 90 yard scoring drive in the two-minute drill. Instead, we as fans should enjoy the process and watch the maturation process take place. Unlike video games, real people take time to develop. There are also anomalies that excite fans into unrealistic expectations. Take Andrew Luck for example. He was an anomaly! 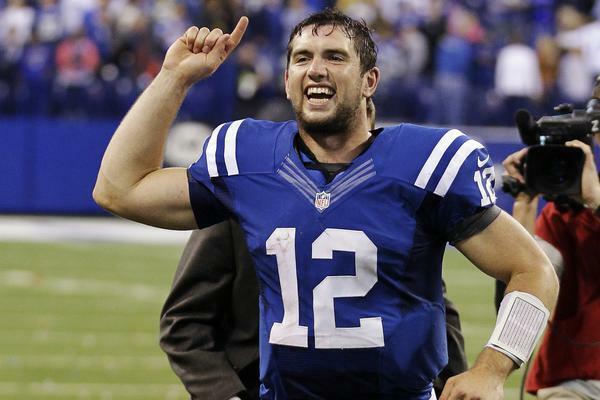 He replaced one of the best quarterbacks in history and has hit the ground running with the Indianapolis Colts. It has made it harder for everyday quarterbacks, even guys that will become stars. Instead, we as fans should respect the process and understand that playing quarterback in the NFL is not something that everyone can do. It is a job that takes time to learn and develop greatness. If they throw a pick six it is ok. They are human and will hopefully learn from their mistakes. I challenge you to look at the great quarterback in history and name the ones that started their NFL careers without missing a beat. 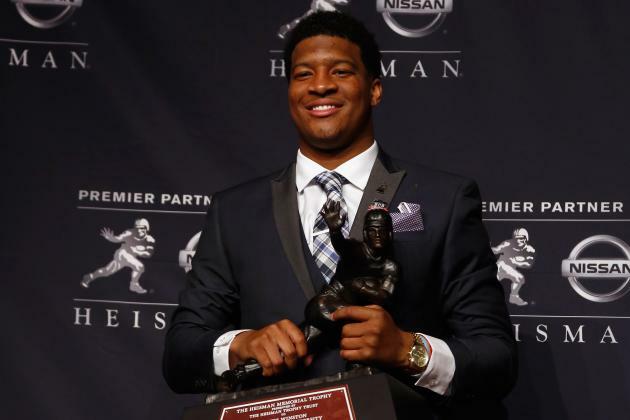 As the headline I referenced above implies Jameis Winston was expected to walk onto the field and make Tampa Bay an immediate contender. That is incredibly unfair. OTA’s, mini camps, Pre Season all carry pressures, especially for rookies, so why do media outlets pile on with these types of headlines. Instead of printing a negative from day one, why not talk about the progress that a player has made? Will that sell fewer papers or get fewer clicks? I am tired of reading this every week. It also aids unrealistic fans and perpetuates the belief that every quarterback that comes into the league should be polished and ready to lead their team to the Super Bowl. If they don’t somehow they are seen as a bust. Enjoy the season football fans, and hopefully your team makes you proud (Even if they don’t win the Super Bowl). Keep in mind, no matter how bad your team is doing I will be watching Jay Cutler every week!!! !